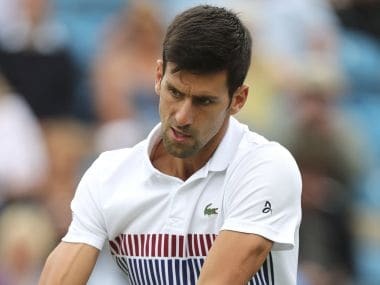 London: Novak Djokovic's Wimbledon preparations were hampered on Tuesday as rain ruined his Eastbourne second round clash with Vasek Pospisil. Djokovic took a wildcard entry into the Wimbledon warm-up event on the south-coast in a bid to ensure he is up to speed in time for the grass-court Grand Slam, which gets underway on Monday. 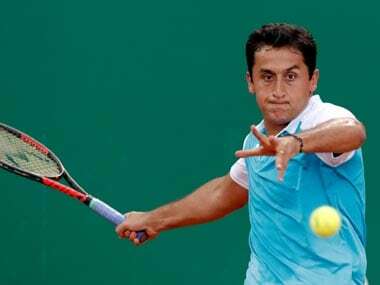 The 30-year-old crashed to a shock French Open quarter-final defeat against Dominic Thiem and has not won one of the four majors since last year at Roland Garros. 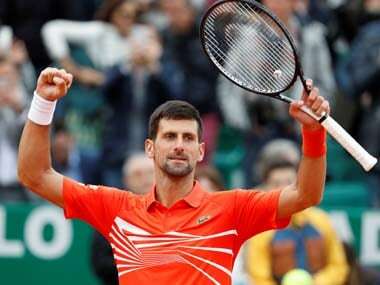 Djokovic has not played a competitive tournament between the French Open and Wimbledon since 2010, but the 12-time Grand Slam champion is desperate to find his form after a wretched run in 2017. But the Serb was left kicking his heels after the weather wrecked play on Tuesday. When the former world number one took to the court at Devonshire Park he held serve at the start of the first set and was leading 30-15 in the second game, only for rain to start falling. The showers never relented and play was called off until 0930 GMT on Wednesday. Meanwhile, Britain's Marcus Willis saw his bid to qualify for Wimbledon held up by rain at Roehampton. Willis memorably faced Roger Federer on Centre Court in the Wimbledon second round last year after battling through the qualifying stages. The 26-year-old, ranked 374 in the world, is trying to repeat that fairytale run, but his second qualifying round clash with compatriot Liam Broady on Tuesday was called off due to the bad weather. Willis will have to try again on Wednesday, with the winner facing Illya Marchenko or Benjamin Becker for a place in the main draw at Wimbledon. 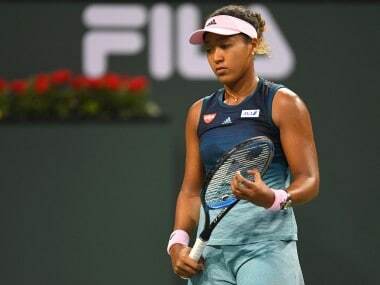 In the women's tournament, second-seeded Simona Halep and seventh-seeded Svetlana Kuznetsova both were losing 2-1, to Ying-Ying Duan and Mona Barthel respectively, when the rain started.